BBC Radio 4No description found. BBC Radio 2No description found. BBC World ServiceNo description found. Absolute Radio 80sNo description found. Absolute Radio 90sNo description found. LBC 97.3 FMNo description found. Runway radio Runway radio is a national quality local radio station for Sussex and Surrey. Great shows and top tunes. BBC Radio 1 ExtraNo description found. Planet Rock RadioNo description found. BBC Radio 4 ExtraNo description found. Absolute Radio 60sNo description found. BBC Radio 5 LiveNo description found. Absolute Radio 00sNo description found. 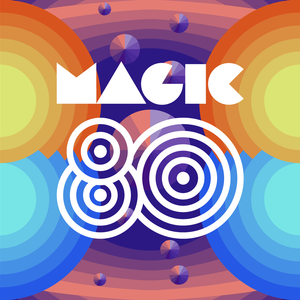 1.FM Magic 80No description found. Radio Caroline Flashback No description found. Absolute Radio Classic RockNo description found. 1.FM Trance (euro)No description found.